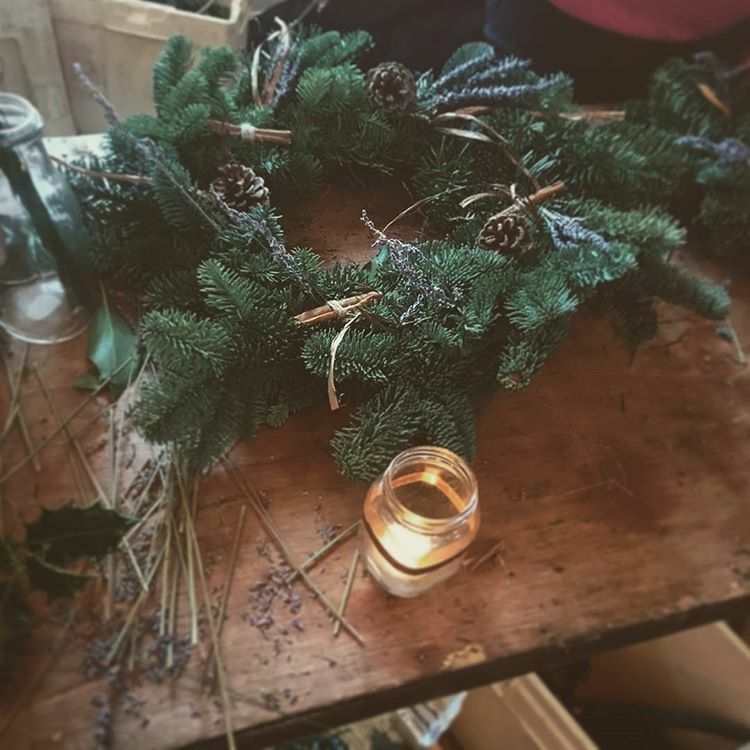 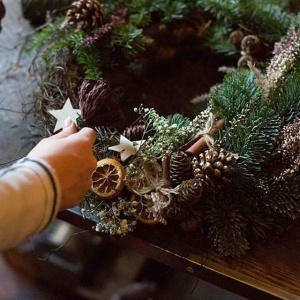 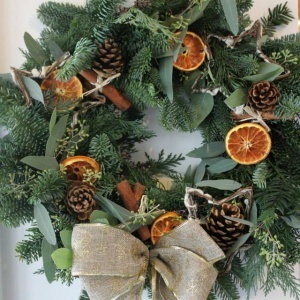 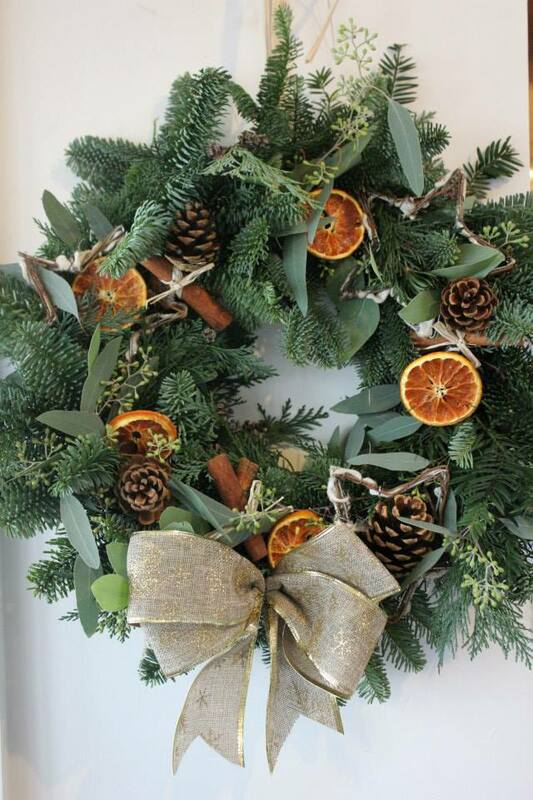 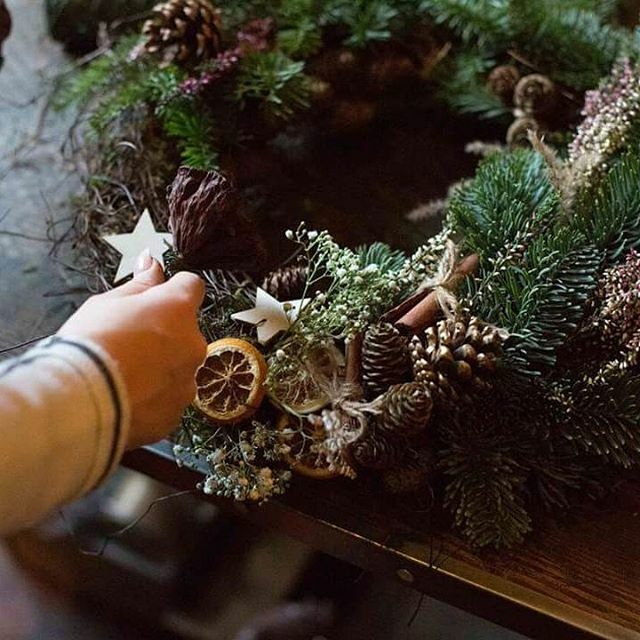 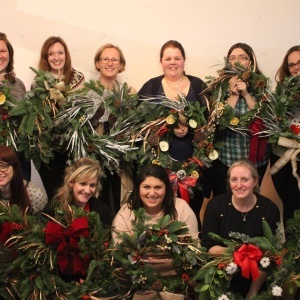 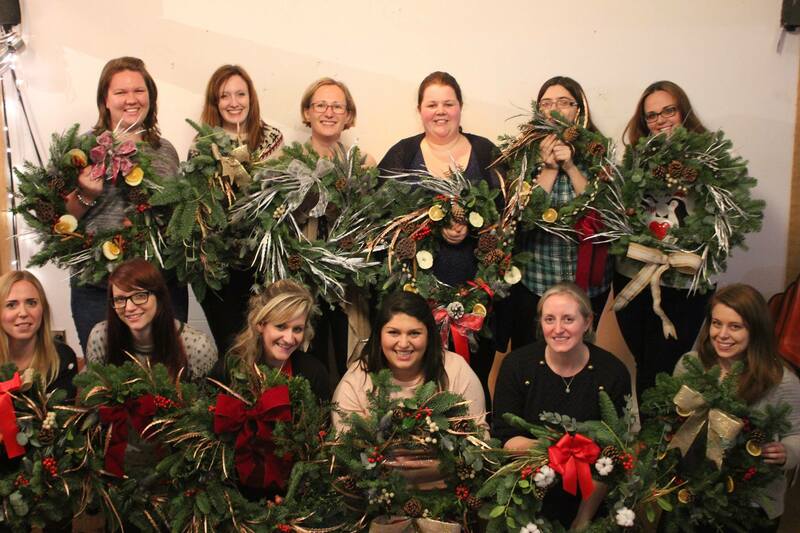 Join in with one of our floristry workshops and learn the art of creating the perfect floral display, festive wreath or even a flower crown! 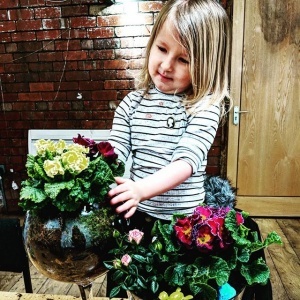 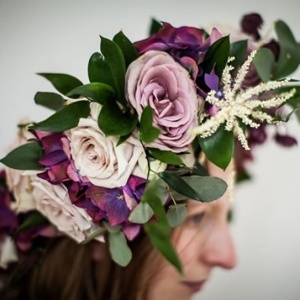 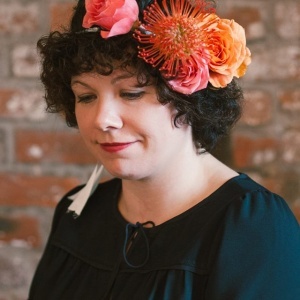 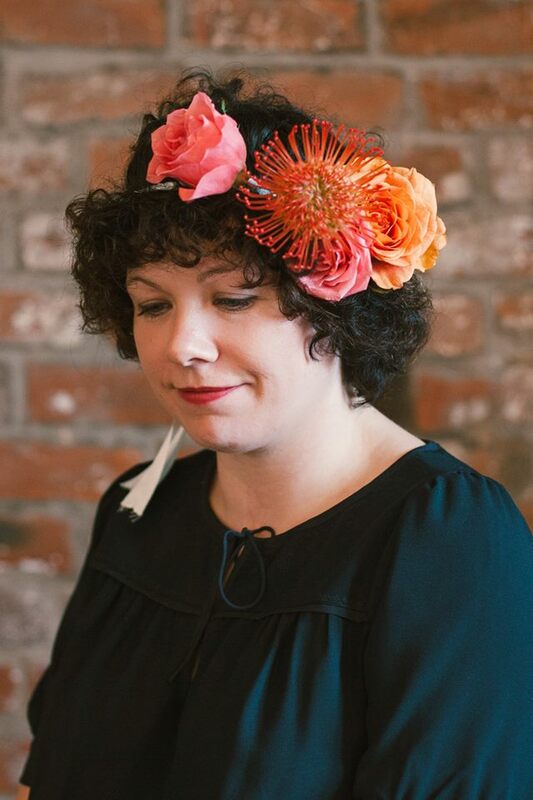 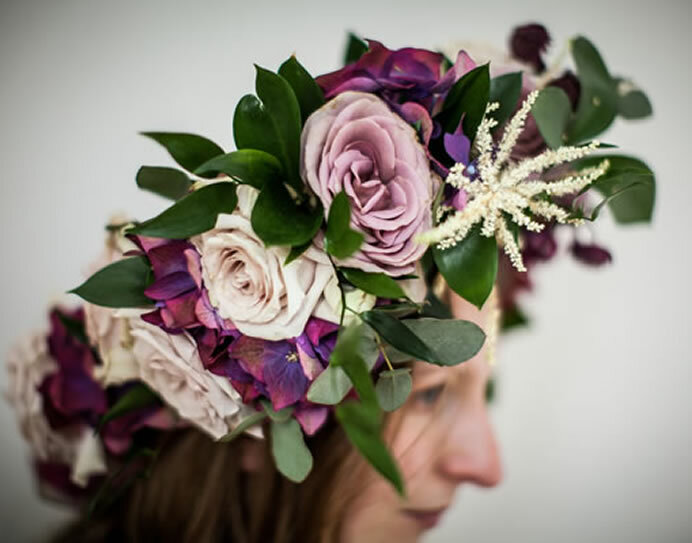 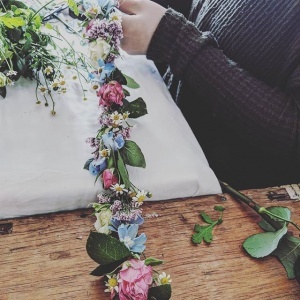 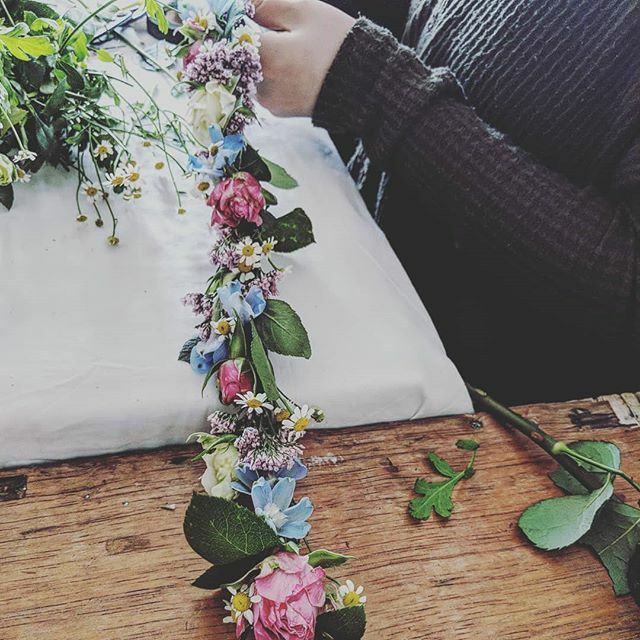 Using the freshest flowers and latest techniques, Emma will guide you through step by step ensuring your finished design is nothing short of sensational. 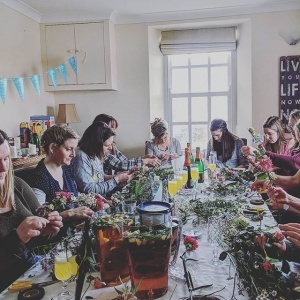 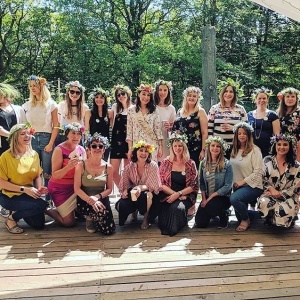 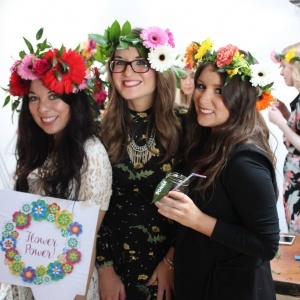 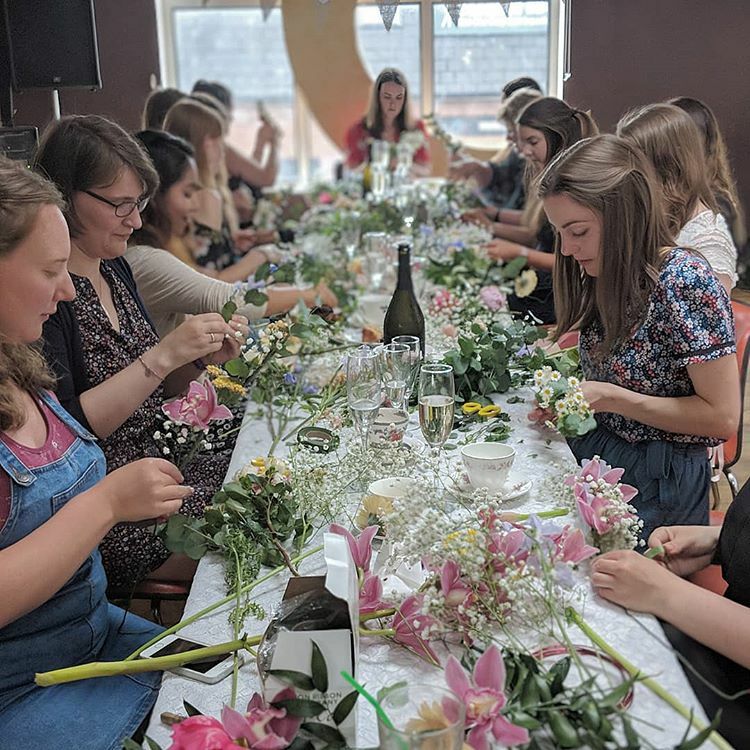 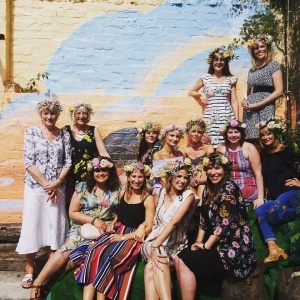 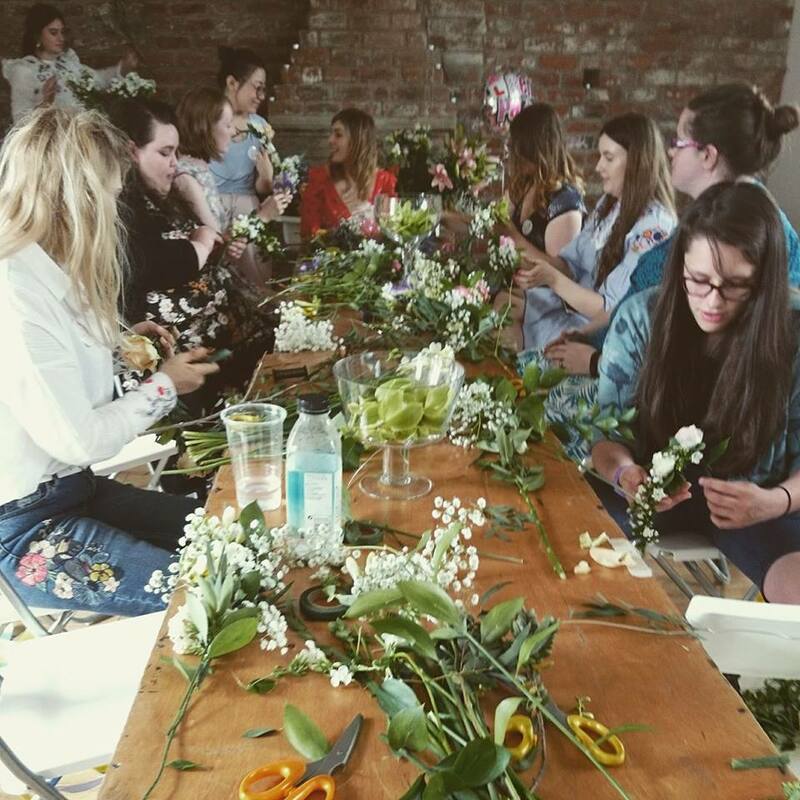 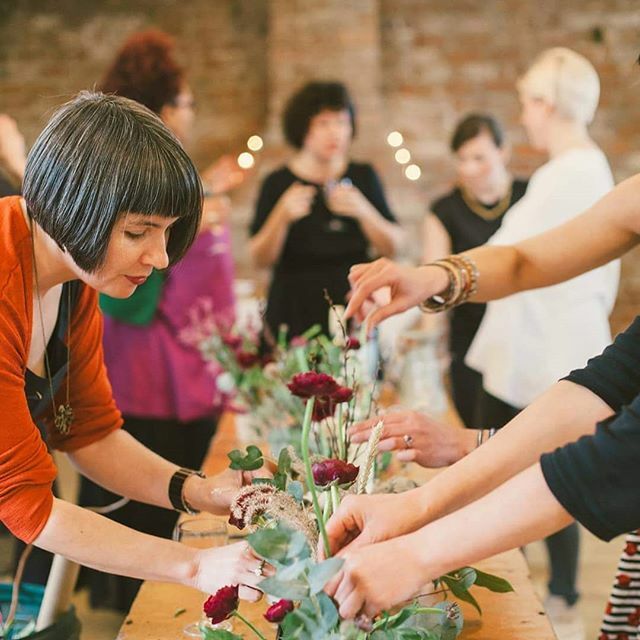 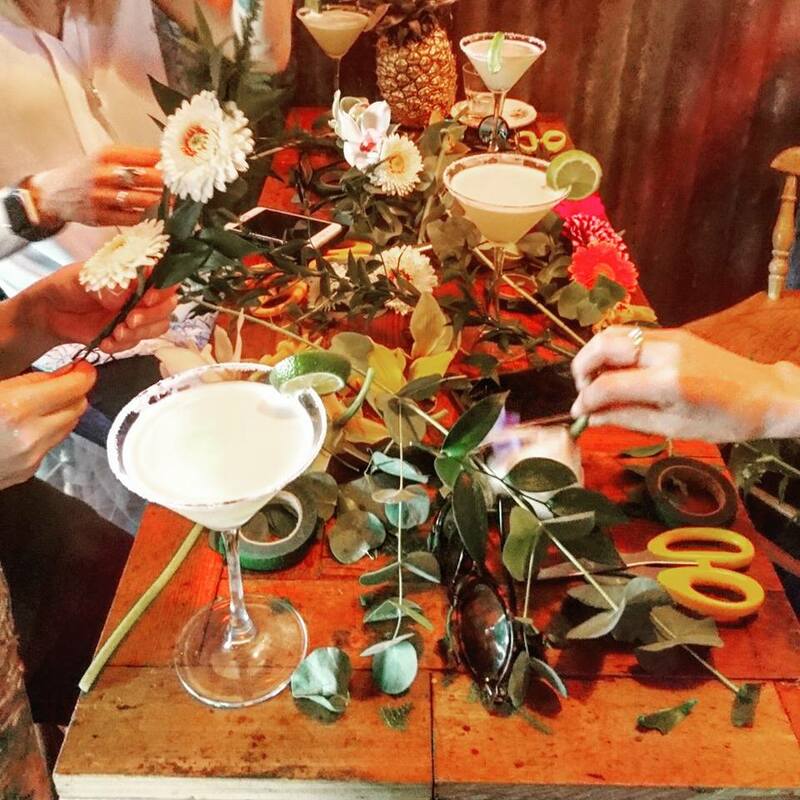 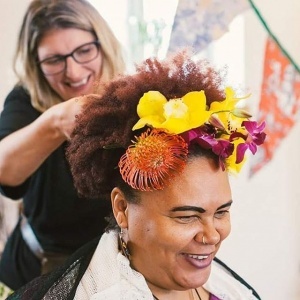 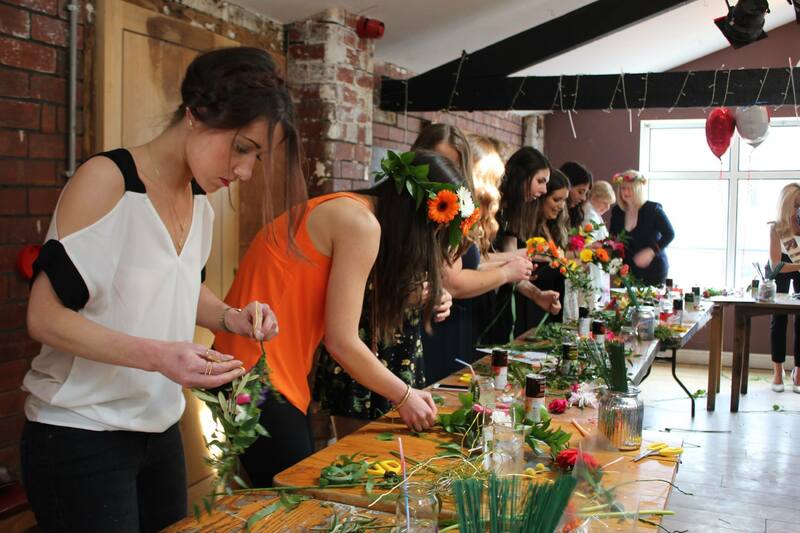 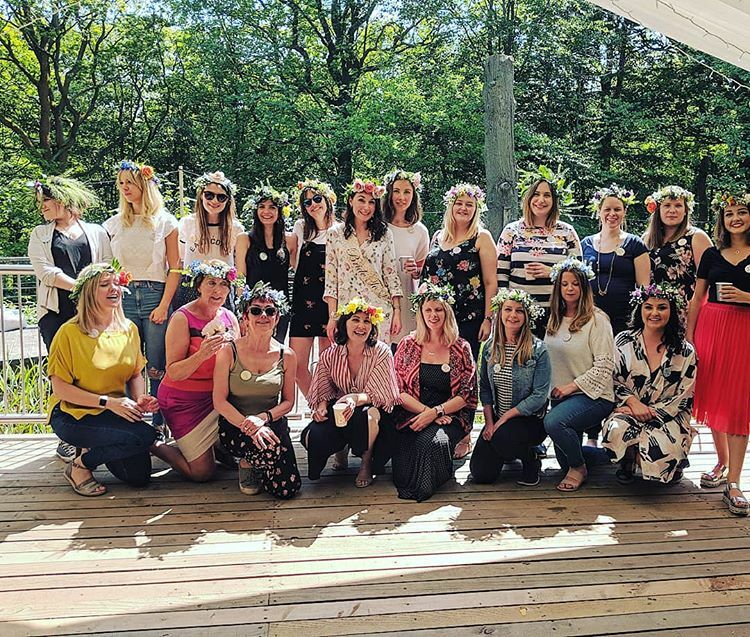 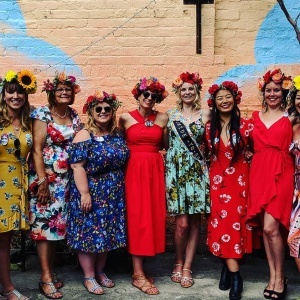 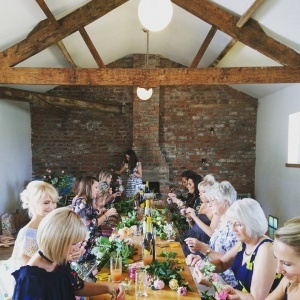 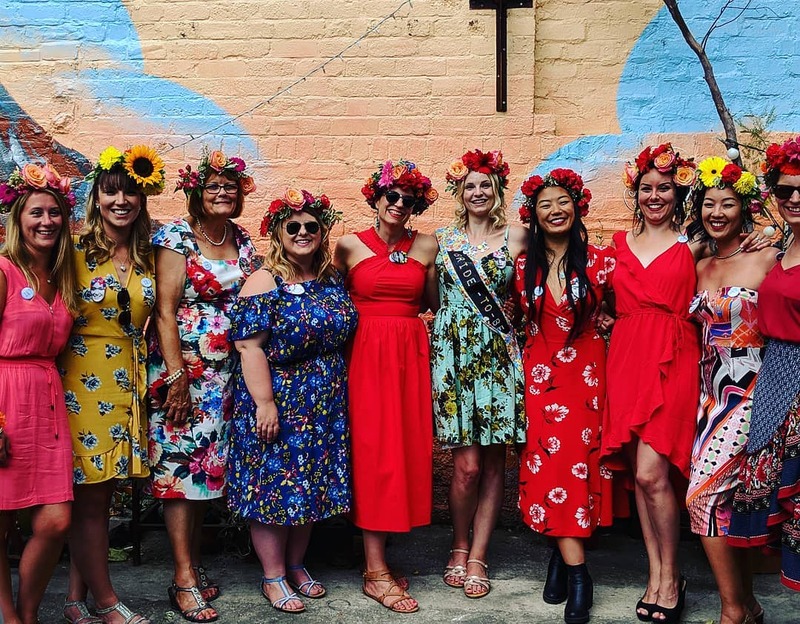 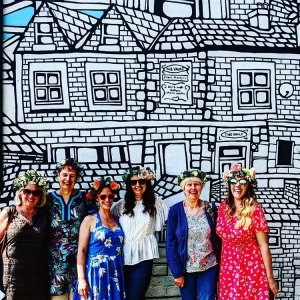 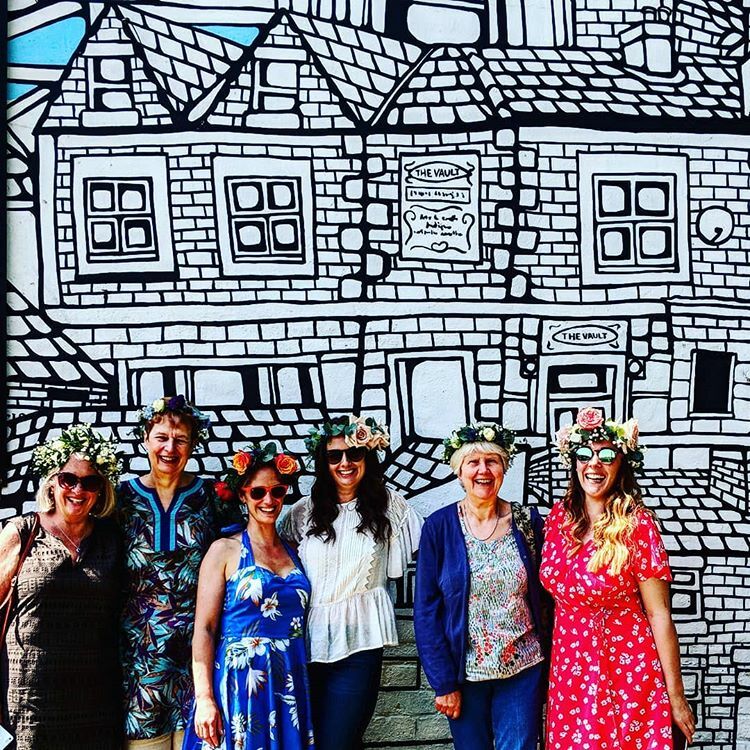 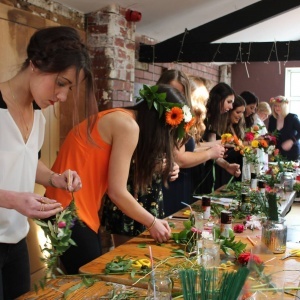 The relaxed and fun atmosphere of our workshops is an ideal setting for a hen party, office team build or simply a get together with friends. Our events timetable will be published in April 2019. 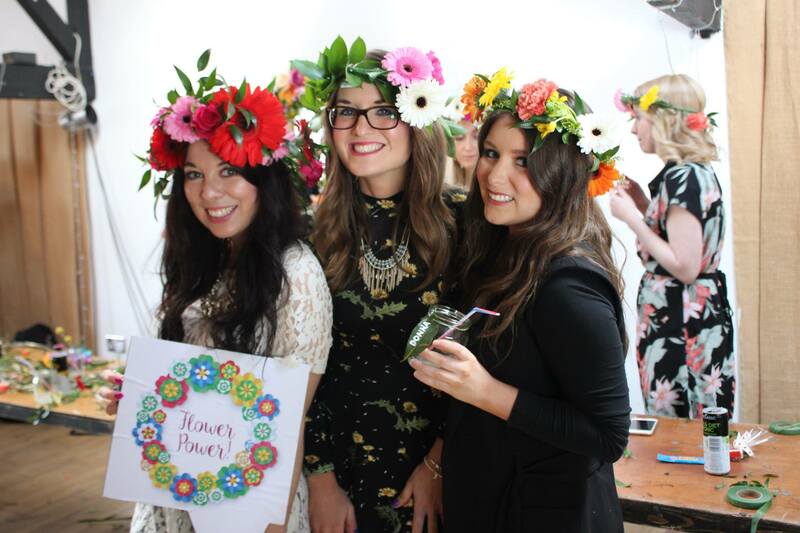 If you have any questions in the meantime please get in touch!